Santolucito Doré Group, Inc. | Team Team – Santolucito Doré Group, Inc.
Christie is the President of the Santolucito Doré Group. In this role, she co-directs all valuation assignments involving a wide variety of conventional and complex real properties with specialization in eminent domain projects for government agencies. Christie is a Certified General Real Estate Appraiser who has earned the Right of Way Appraisal Certification (R/W-AC) through the IRWA. She is a Candidate for Designation through the Appraisal Institute (expected 2017). Christie has performed hundreds of full and partial acquisition appraisals and appraisal reviews for right of way projects for public agency clients and fee simple and leased fee valuations for private clients and financial institutions. Christine is also a California Licensed Real Estate Salesperson and a Candidate for the SR/WA designation through the IRWA. She is currently pursuing her Brokers license (expected 2016). Christie has been involved with various real estate tasks/transactions for multiple public and private entities, including BNSF and UPRR. She has a thorough knowledge of real estate transaction processes, which enhances her appraisal and review capabilities. Lance is the Vice-President of Santolucito Doré Group. In this role, he co-directs all valuation assignments involving a wide variety of conventional and complex real properties, serves as litigation support to both public and private clients, provides expert advisory services (including forensic analyses and market and feasibility studies). Lance has been a real estate appraiser for over 33 years and in additional to traditional real estate valuation has a special expertise in the valuation of complex highest and best use issues, rights of way, energy facilities, conservation land, open space corridors, and mitigation lands. His geographical valuation expertise is focused in the western United States and he has completed work in Tokyo, Central America, Mexico, Cyprus, and Moscow (Russia). 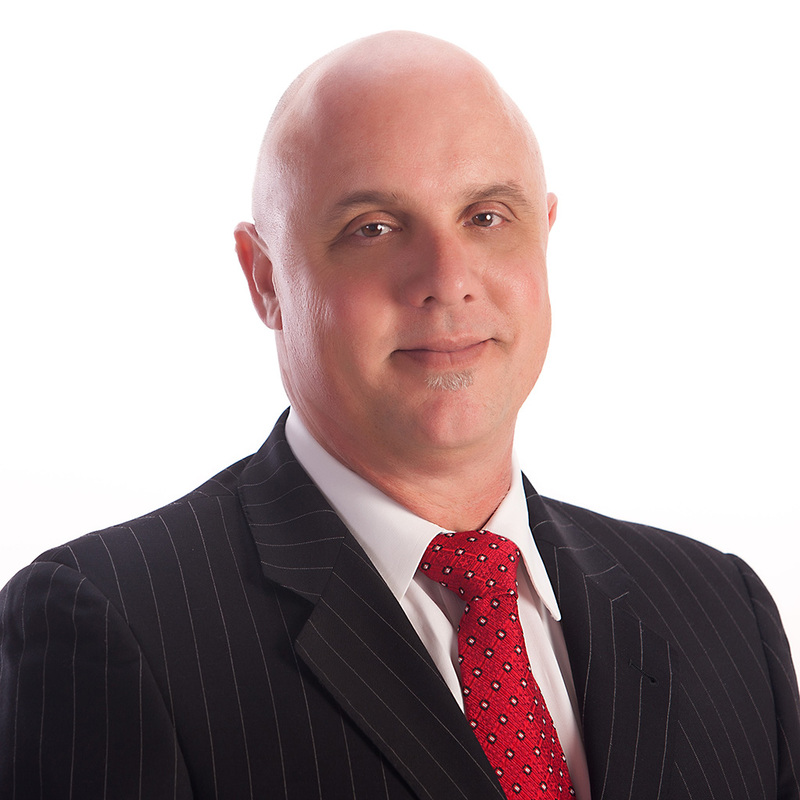 Lance is a national instructor for the Appraisal Institute and has written several articles and books – mostly recently The Secret of Real Estate Revealed. Alice is the Secretary of the Santolucito Doré Group. In this role, Alice provides primary support to Christie and Lance. She is the Business Development lead. 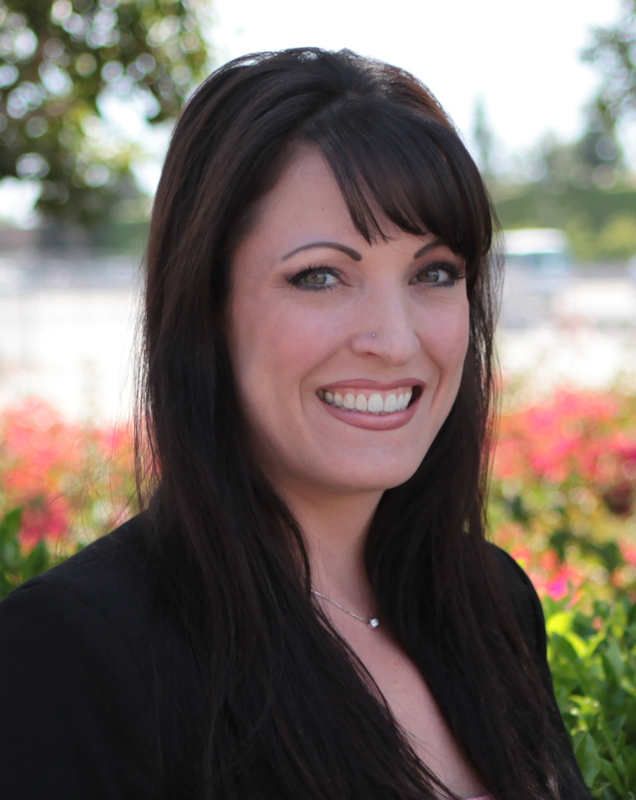 Alice is a Licensed Real Estate Agent and has extensive experience in negotiations and contacts. Alice has transacted several real estate projects with successful outcomes for buyers and sellers. Property types have been residential. 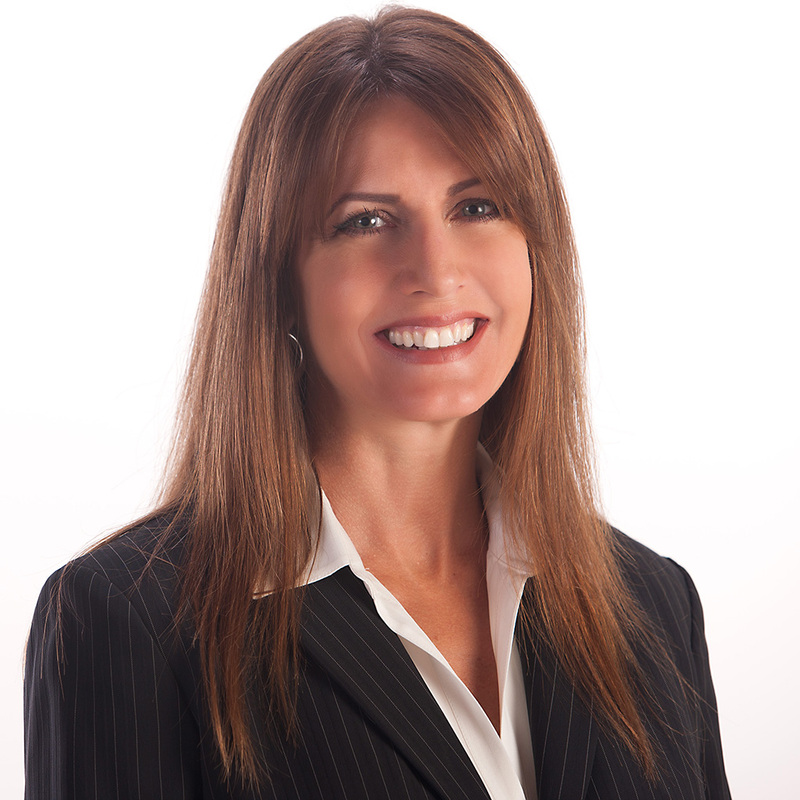 Alice also has extensive experience in property management for both multi-family residential and office properties.